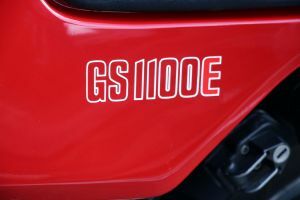 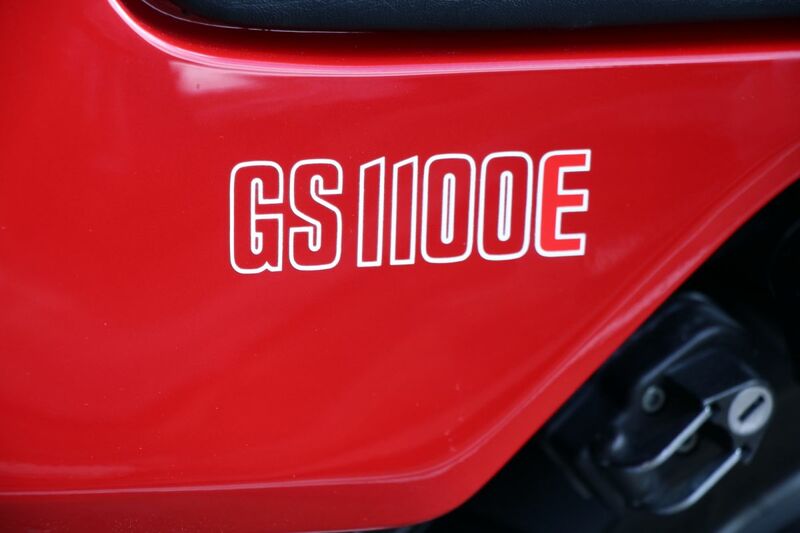 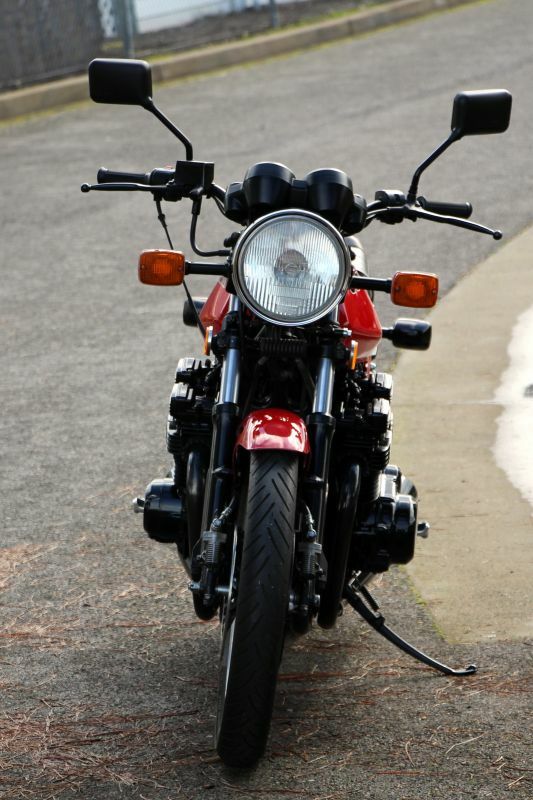 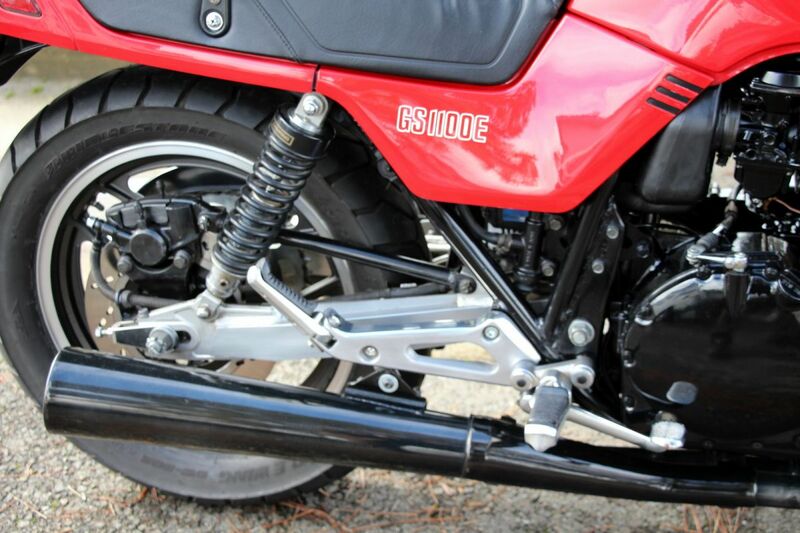 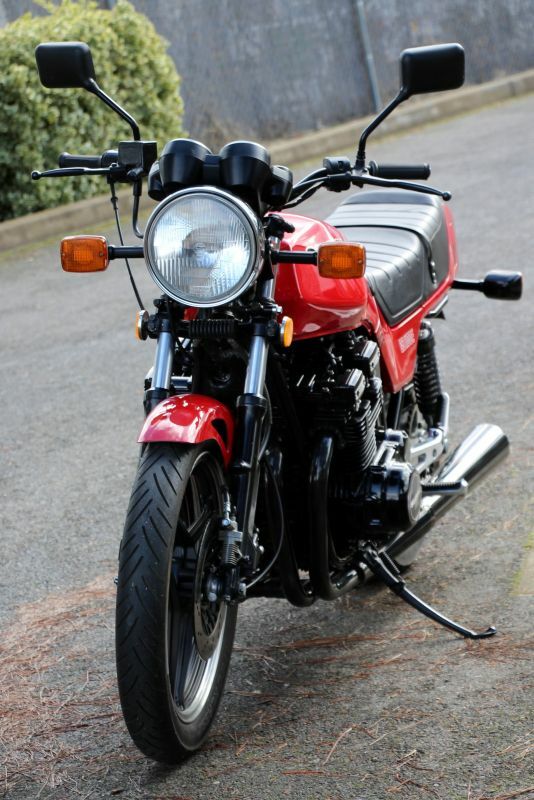 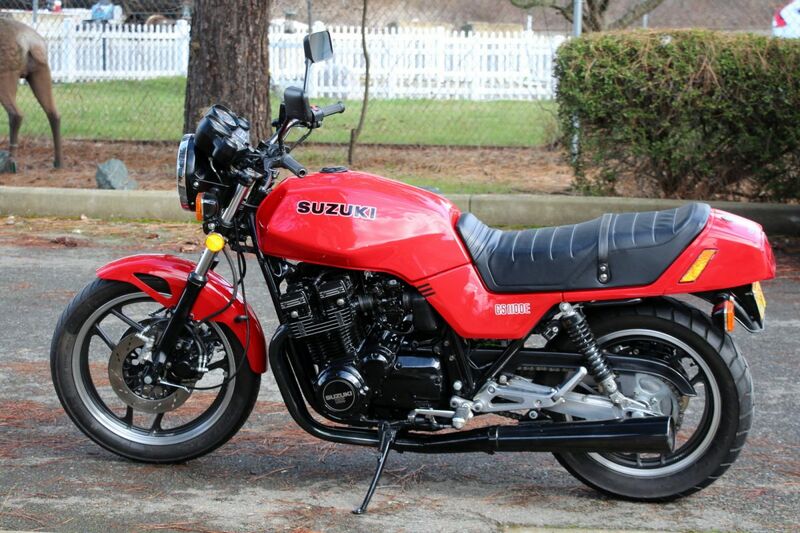 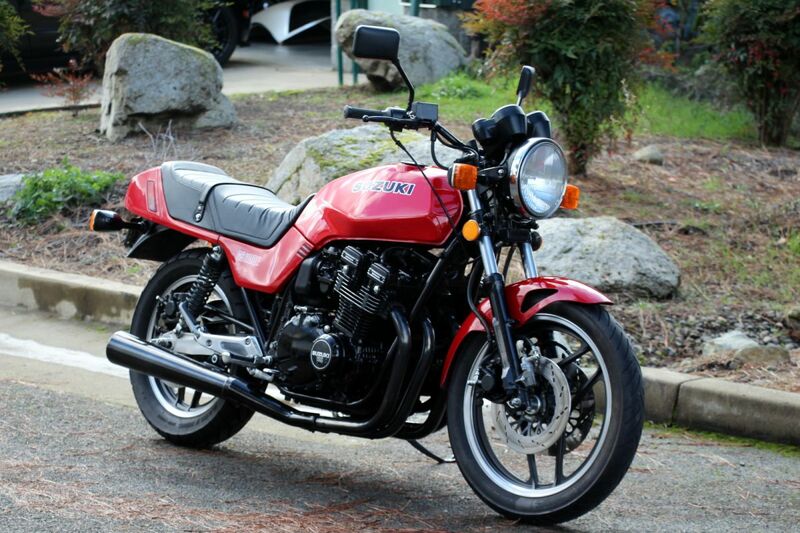 1983 Suzuki GS1100E for sale . Motorcycle for sale. The VIN# JS1GU73A6D2101189. The miles are 28,883. 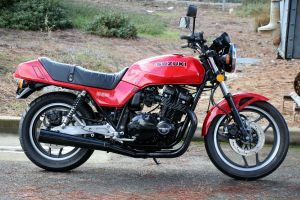 The selling price is $3,995. 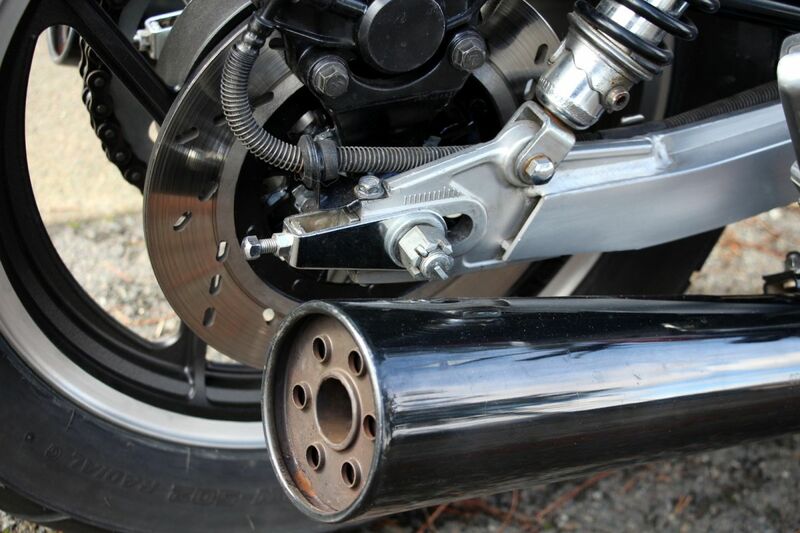 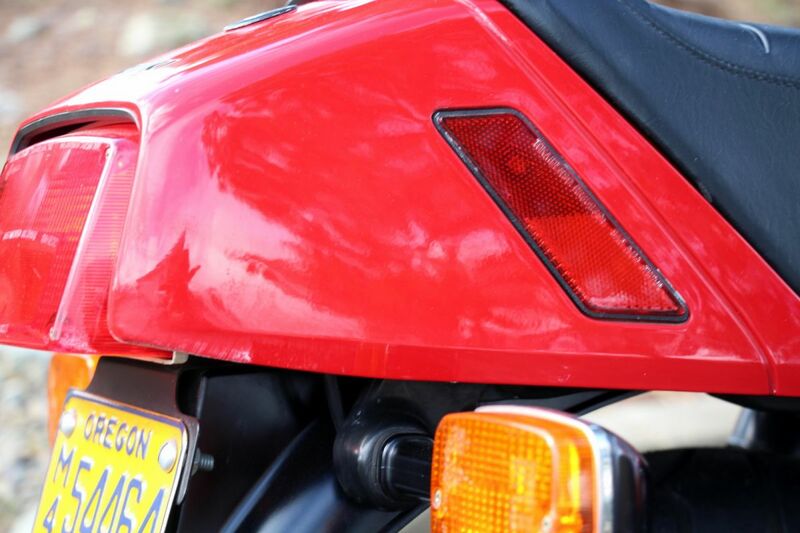 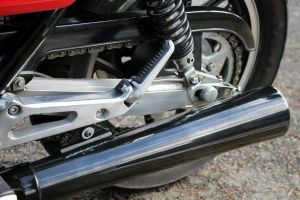 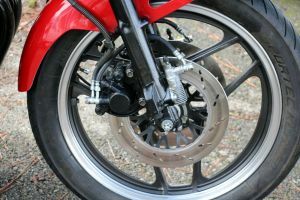 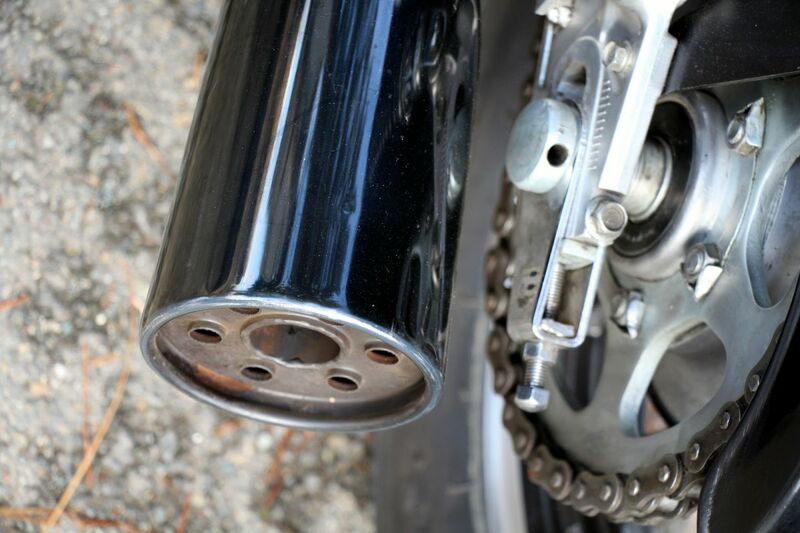 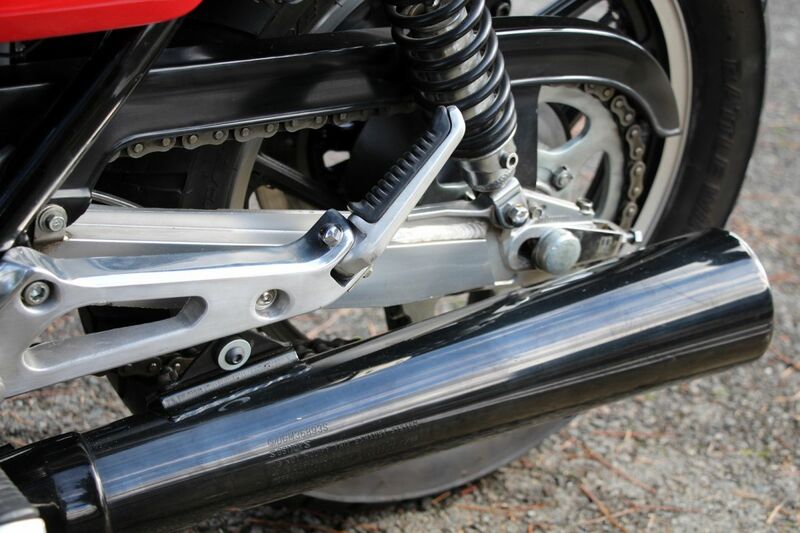 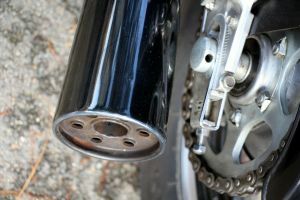 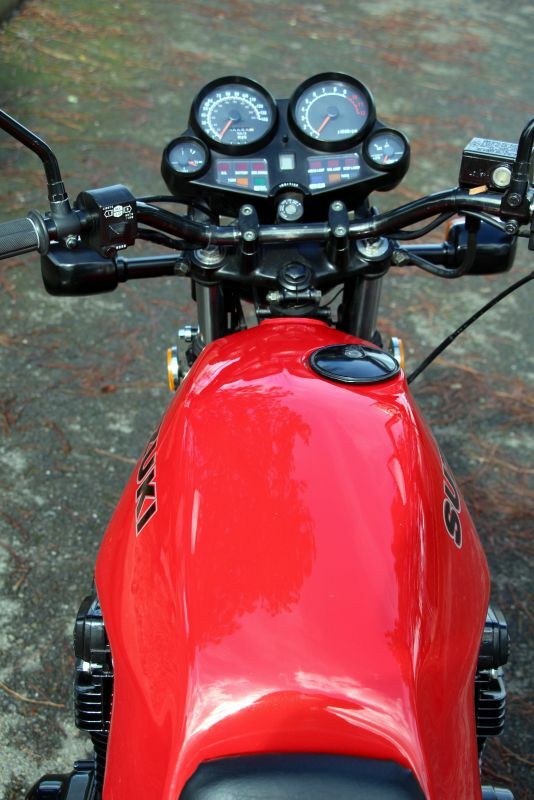 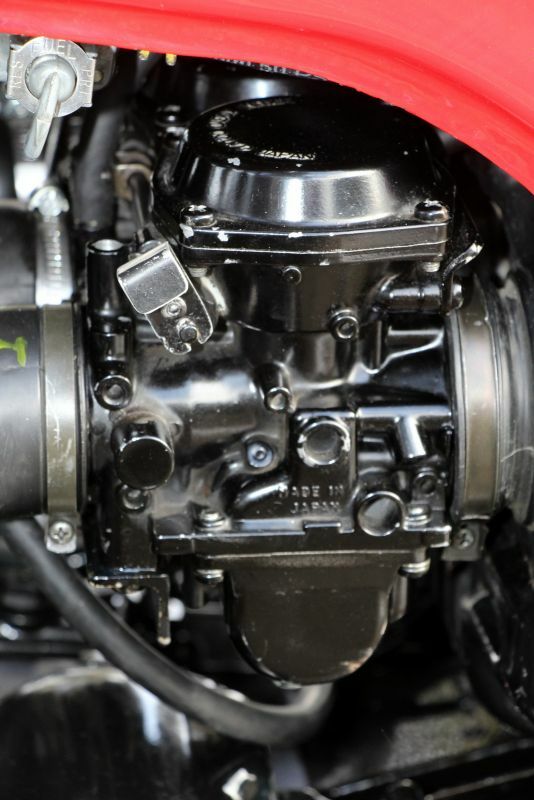 For other interesting bikes and collectable vehicles, visit our web site http://www.automaniagp.com 541 479 8888 or come by and see us at 895 SE Gladiola Drive, Grants Pass, Oregon, 97526. 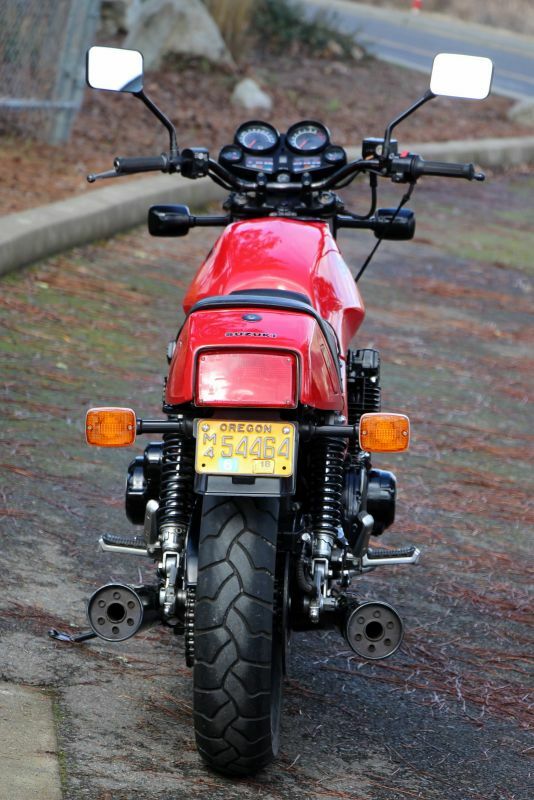 Oregon Dealer DA1287. 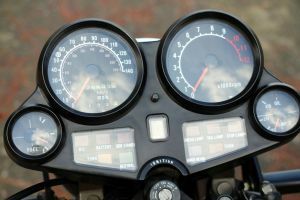 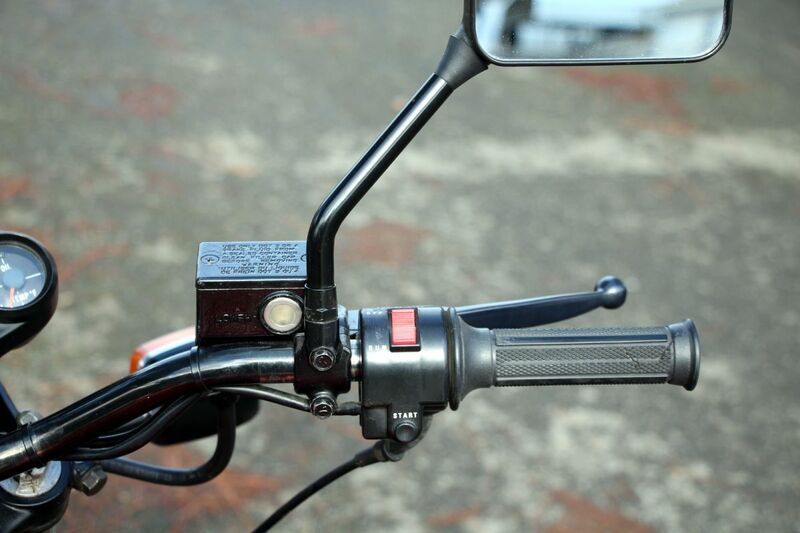 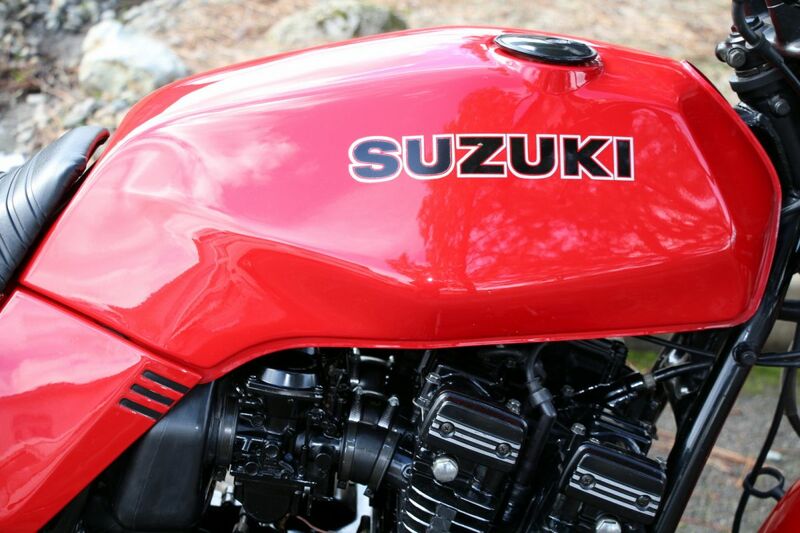 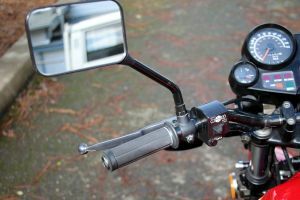 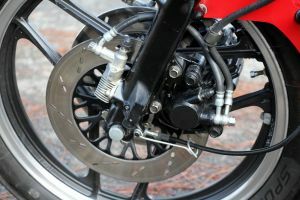 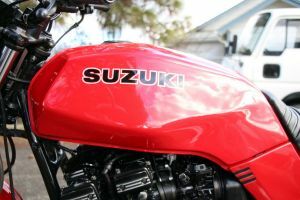 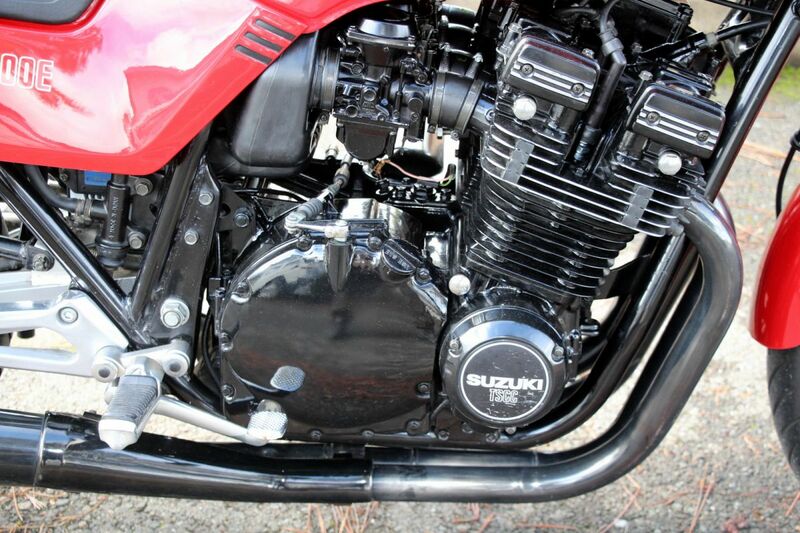 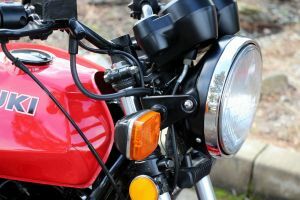 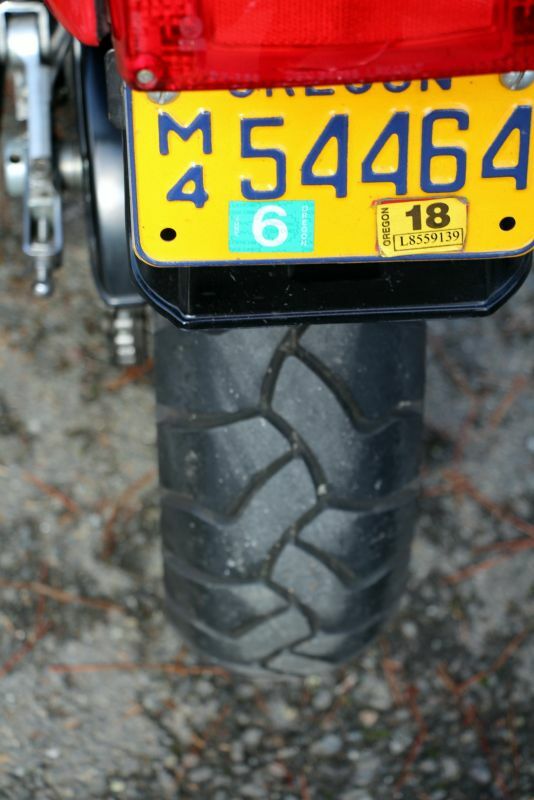 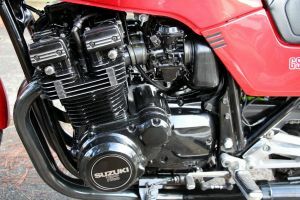 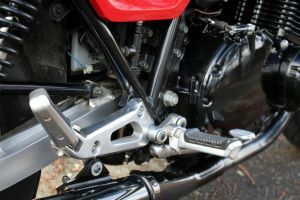 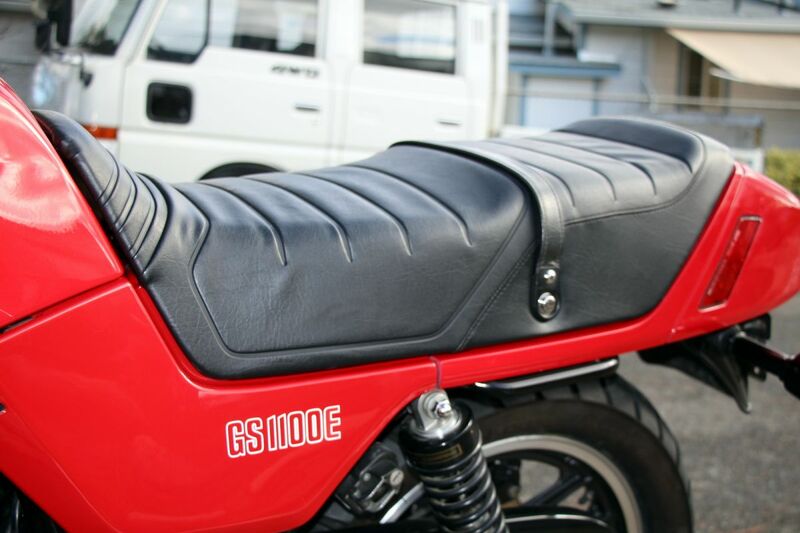 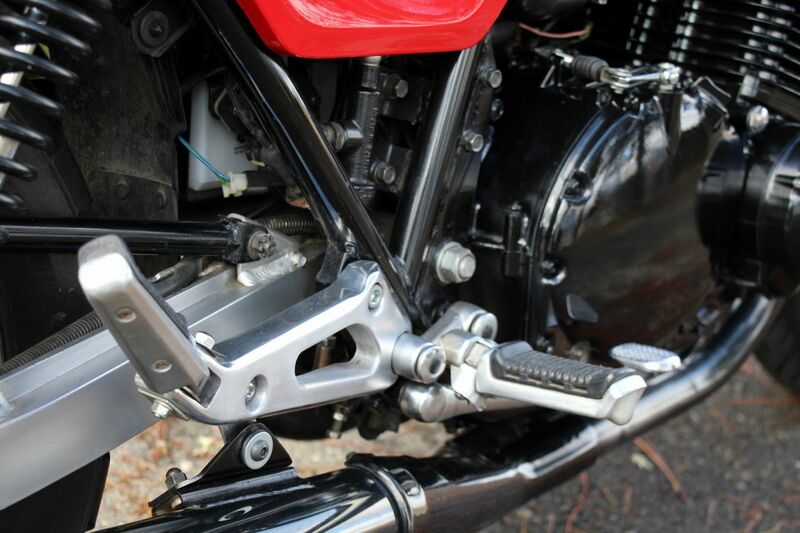 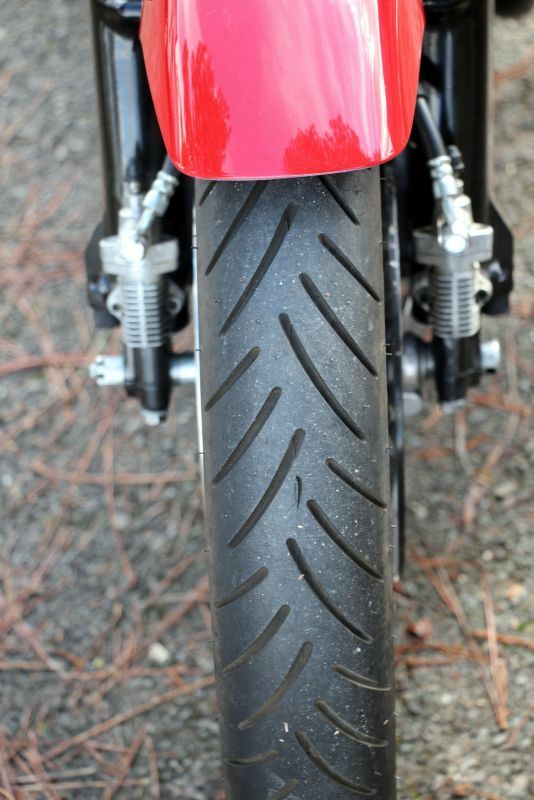 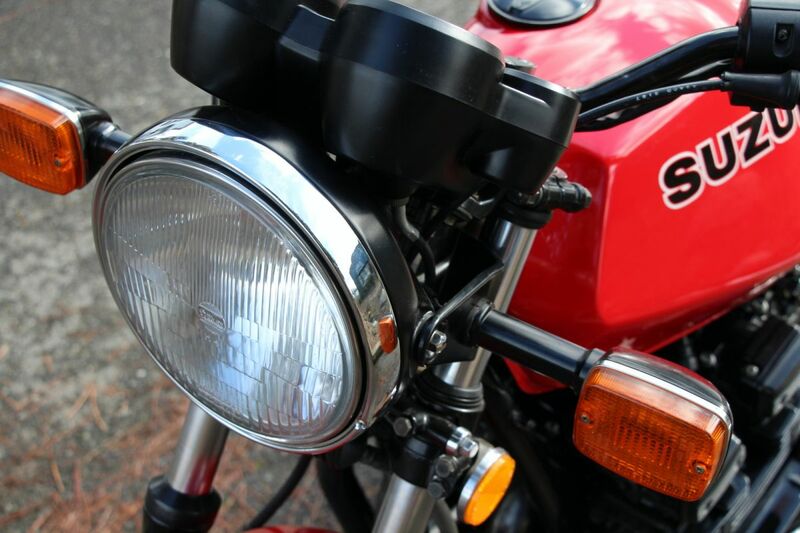 You are viewing a listing for a 1983 Suzuki GS1100E for sale on AutoManiaGP.com. 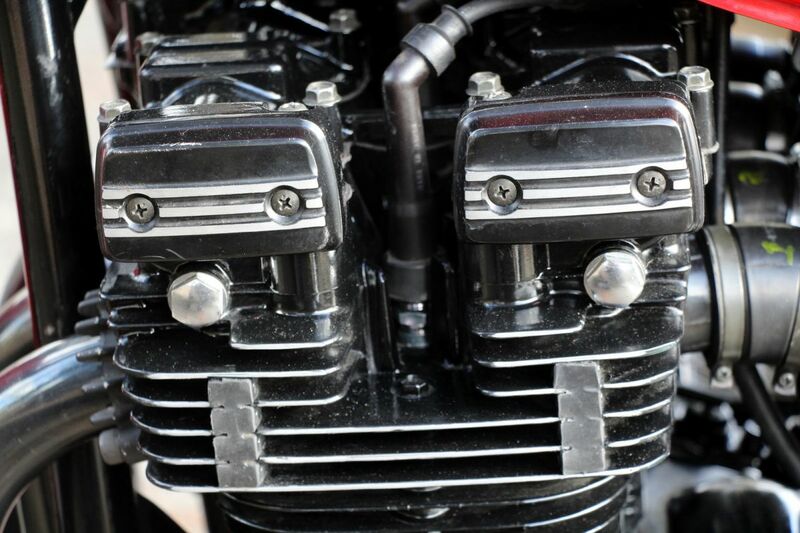 We encourage you to contact us by phone, email or text to get more details and how to purchase the unit.